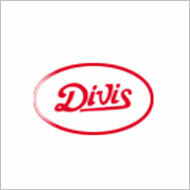 Divis was founded by Murali Divi in india in 1990, for research & Development prime fundamental, Divis Laboratories developing established first manufacturing facility in 1995 at hyderabad, & second manufacturing facility at Visakhapatnam in 2002. Phone: +91 (8694) 257001, 257002. Andhra Pradesh – 531 162. Phone: +91 (8922) 248911, 248927. 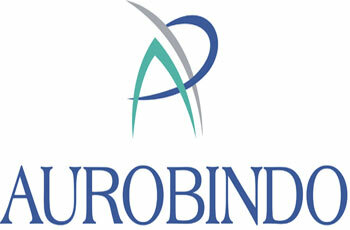 Aurobindo pharma is pharmaceutical manufacturer company situated in telangana, hydrabad founded in 1986. It gives products like Formulation, Active Pharmaceutical Ingredient, Organic Intermediates. Revenue of aurobindo in 2015 is $1.8 billion. Sanga Reddy Mandal, Medak District. Telangana, Pin: 502 329, INDIA. 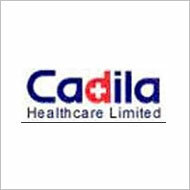 Cipla is the top most pharmaceutical company in india founded by Dr. A.K. Hamied in 1935 in mumbai. Headquarter of cipla is in mumbai , belgium, miami, florida. 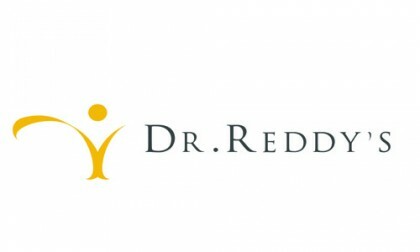 Dr.Reddy Laboratories Is India’s Third largest Pharmaceutical company by market capitalization. This is founded by kallam Anji Reddy in 1984,The Company produce over 190 Medications in Drug Manufacture, Daignostic Kits,Critical Care And Many Biotechnology Products. 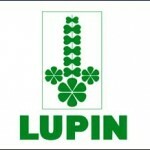 Sun pharmaceutical is leading pharma company of india. 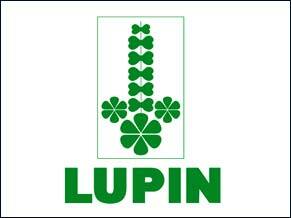 It was founded by Dilip Sanghvi in 1981 in vapi. Now Sun Pharmaceuticals manufacture its products in US, Canada, Brazil, Mexico and Israel. Now its headquarter is situated in Goregaon (E) Mumbai.